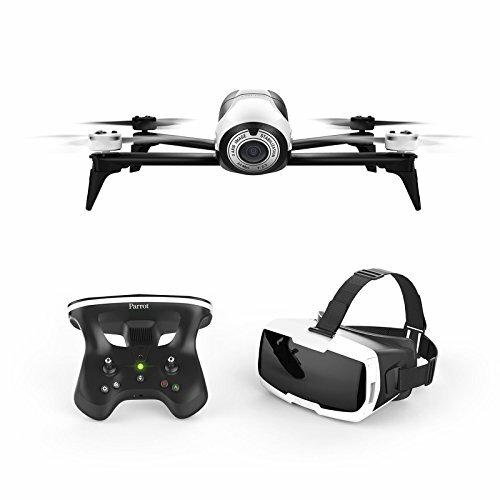 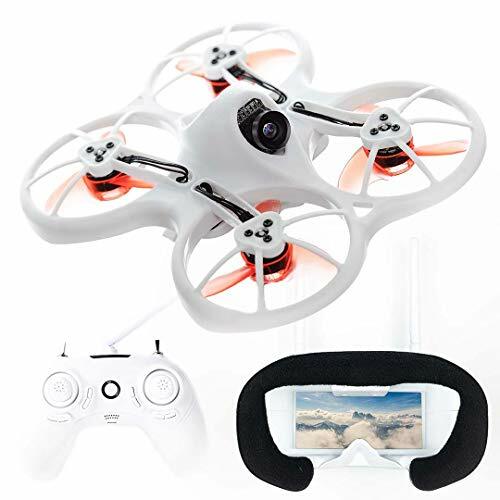 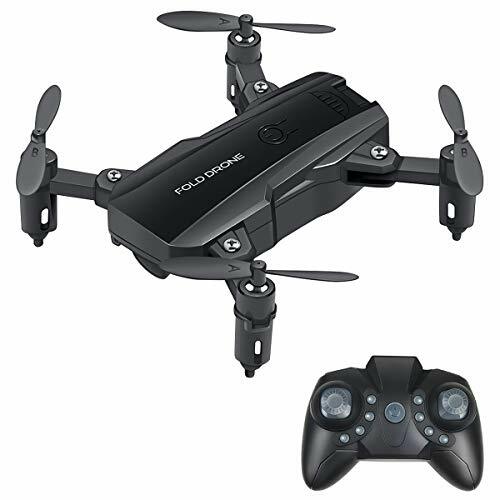 Skytech M67 Mini Sport Drone – Check out this mini quadcopter that is small but very cool. 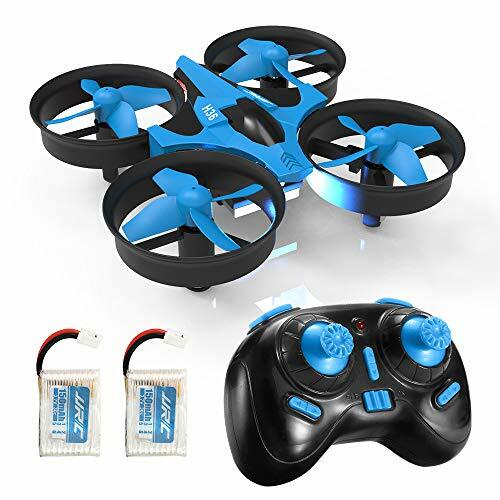 This M67 comes with prop guards and a transmitter. 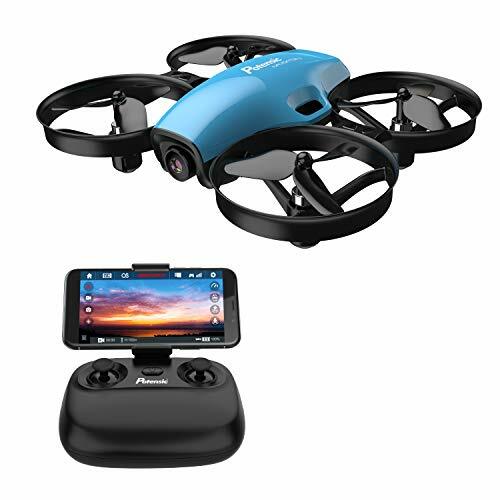 What do you think this Skytech M67 Mini Sport Drone video?